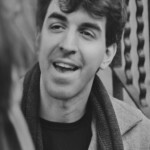 Though his first Broadway gig was as rehearsal pianist for the musical Kiss of the Spider Woman in the early 1990s, Jason Robert Brown has since emerged in the forefront of Broadway’s new generation of composers and orchestrators. 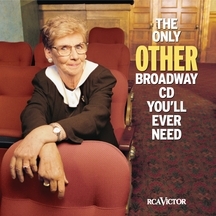 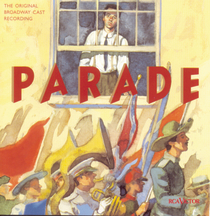 In 1999, Brown won his first Tony Award® for Best Musical Score with Parade; Parade also earned a Drama Desk nomination for outstanding lyrics and a Drama Desk Award for Outstanding Music. 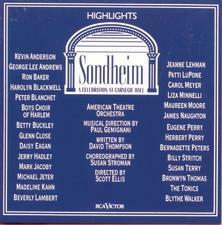 In 2002, Jason Robert Brown won the Drama Desk Awards for Outstanding Lyrics and Outstanding Music for the off-Broadway production of The Last Five Years, a two-person musical drama for which Brown also wrote the book. 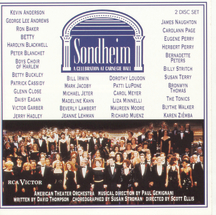 He was also nominated for the 2003 Tony Award® for Best Musical Score for his work on Urban Cowboy. 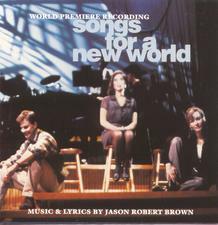 Most recently, Jason Robert Brown provided the words, music, and orchestrations for the musical 13, with book by Dan Elish and Robert Horn.